Recognized as one of the Most Powerful women in California by the National Diversity Council, Mona Ameli has joined the disruptive executive search firm, Carpe Diem Partners. Effective immediately, Mona will lead our Diversity & Inclusion Practice and as a Managing Partner, be an active client engagement leader in Retained Executive Search. 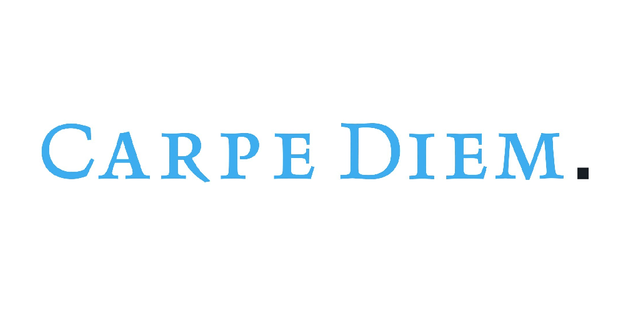 "With the addition of Mona to our team, Carpe Diem Partners becomes the only certified D&I executive search firm by the National Diversity Council allowing clients to receive D&I services and insights from the boardroom to deep into the business," stated Jeff DeFazio, Founder and Managing Partner of Carpe Diem Partners. "Mona's deep operating experience in global executive leadership roles, consulting in D&I as well as cultural transformation work are natural extensions of the discussions our clients are already having with us when solving their most complex leadership imperatives. The consideration set for hiring world-class leaders is becoming more complex requiring our partners to engage more strategically when advising and shaping leadership and/or governance mandates. Being nationally certified in D&I, Culture and Leadership Assessment capability gives clients and boards the needed assurance professional standards and approach are being delivered," stated DeFazio. Ameli is the former Global President of Medifast-Optavia and an accomplished C-Suite and cross-functional executive with 23 years of progressive experience building multinational Consumer Packaged Goods and Lifestyle brands, reaching every major region in the world with deep operating expertise turning around large businesses, in both public and private environments. 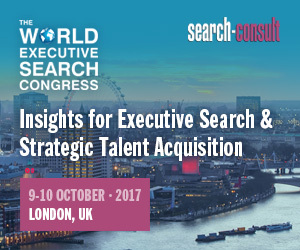 She successfully led a recent cultural leadership transformation that delivered exponential growth in revenue & operating income. Recognized twice as one of the Most Influential women in the Direct Selling industry, Ameli is multi-cultural, multi-lingual (fluent in 4 languages) and was Chair of the Diversity & Empowerment Council of the Direct Selling Association Board of Directors for 3 consecutive terms. "We are absolutely delighted and honored to have Mona choose Carpe Diem Partners for its culture, community, mission and values," stated DeFazio.